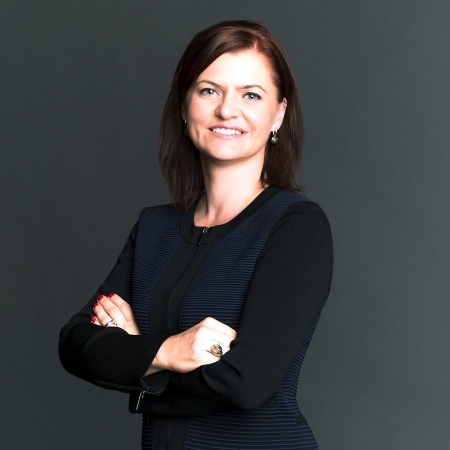 Katarina Uherova Hasbani is Founder of Enrupt, open innovation platform for energy sector. 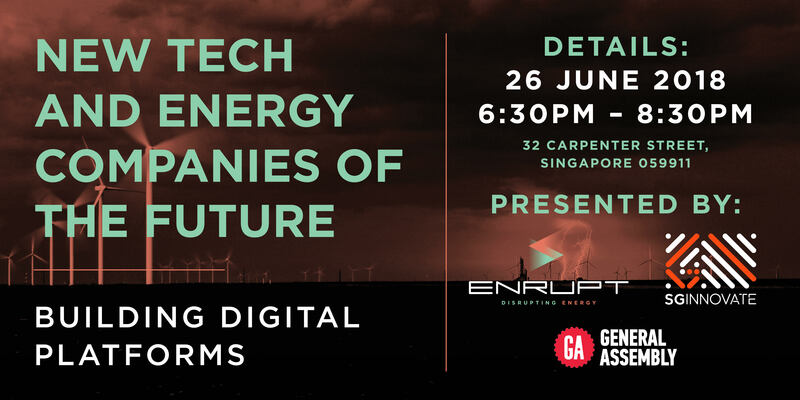 She founded EnRupt to support the ongoing transformation of the energy sector to be closer to the customer, using cleaner, renewable sources, and leveraging digital technologies. She is driving this transformation by building partnerships between young, innovative startups and corporations. 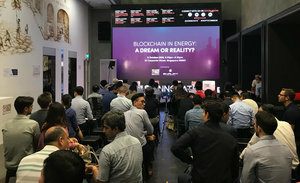 Enrupt has rapidly become a dynamic builder of energy-focused startup innovation from Singapore and expanding to Dubai in Q4 2018. Katarina has 15 years of professional experience in energy from government & consulting in Europe, Middle East & South-East Asia. She was a visiting scholar at Stanford University in 2011 and continues to research on topics related to energy sector transformation, focusing on countries and companies transiting from fossil-fuels to renewable energy based systems. 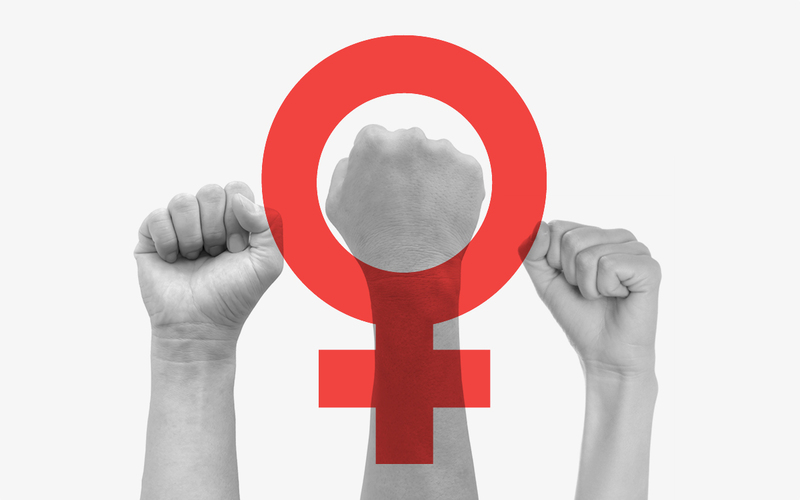 Katarina is Vice President on the Board of the Alliance for Rural Electrification (Industry association, HQ in Belgium) and driving Insead Alumni Women in Business activities. She is always looking out for opportunities to support energy sector transformation and champion gender equality, especially in energy. Crowdsourcing, angel investors and VC, there are plenty of ways to raise capital for your startup and we'll hear all about it from startup founders and investors. 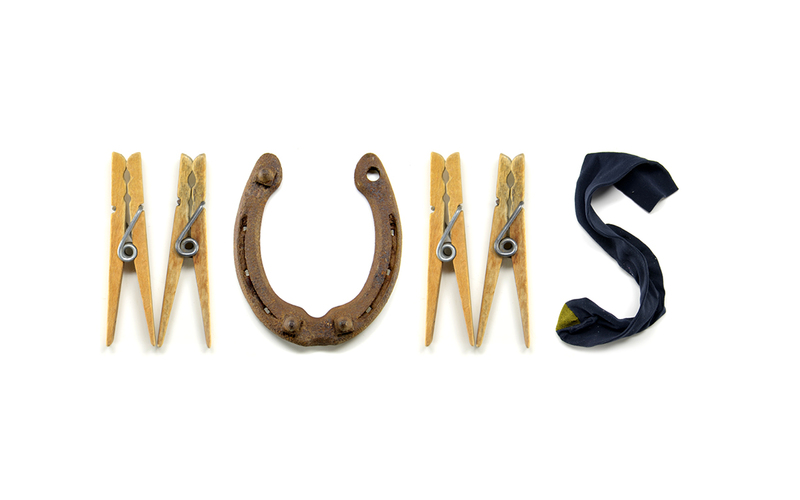 Celebrate Mother's Day with us, we are bringing together a panel of powerhouse women to discuss "work-Life Integration"and how motherhood has empowered them to keep hustling. A panel full of inspiring females who went from entrepreneurial life to corporate world or started their career journeys as employees and took the leap into startup land. 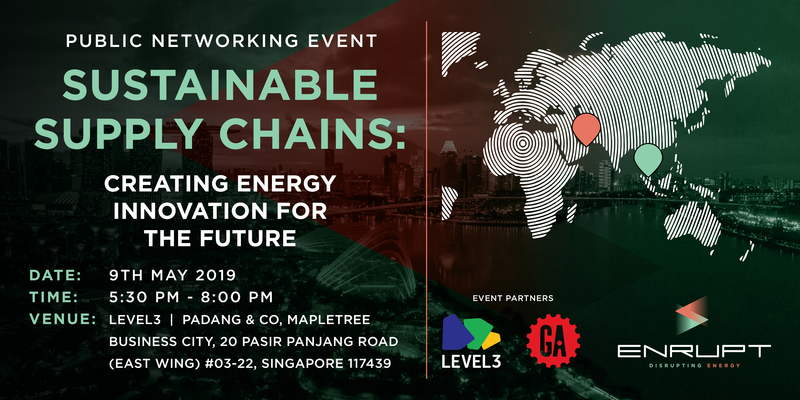 Join us for an evening about energy and the future of mobility in a connected world presented by EnRupt, SGInnovate and General Assembly.